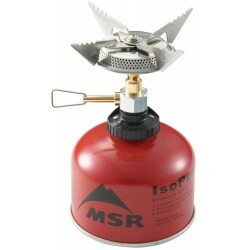 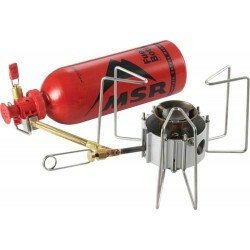 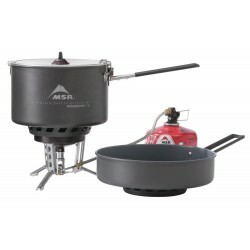 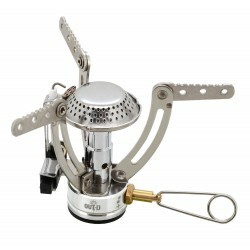 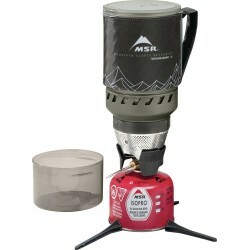 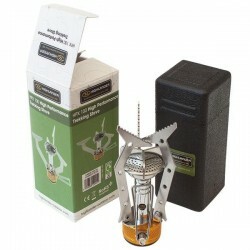 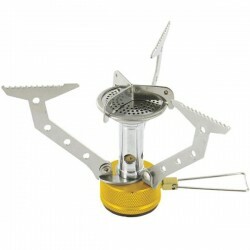 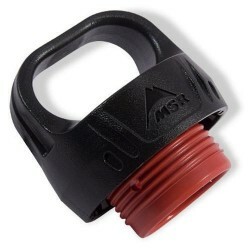 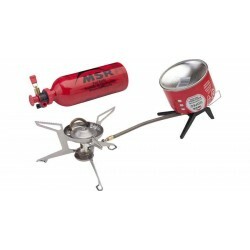 Practical lightweight and small stove is suitable for smaller pots and mess tins, provides support through three foldable arms. 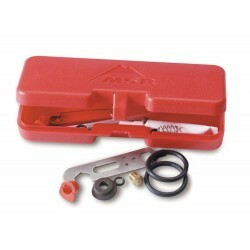 It comes with a convenient travel box. 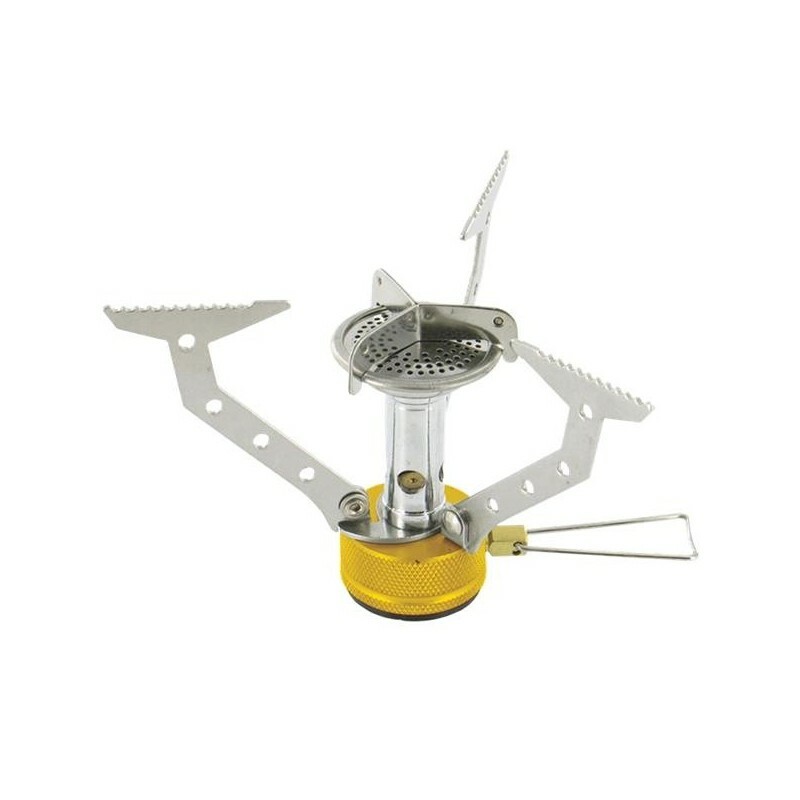 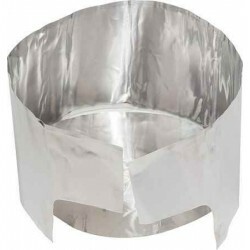 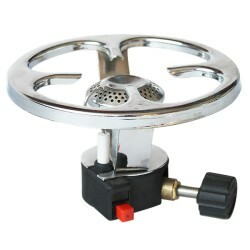 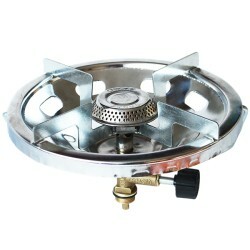 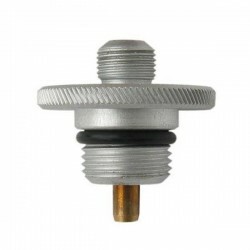 The cooker is suitable for disposable cartridge thread. 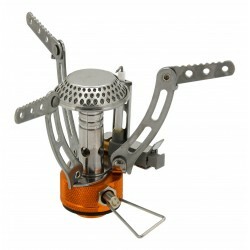 The torch is pointing straight up and the flame is thus more protected from the wind, which reduces heat loss. 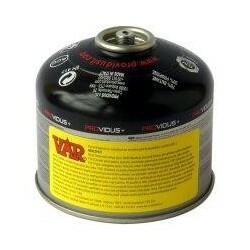 Uses Highlander GAS023 or GAS024 refills.